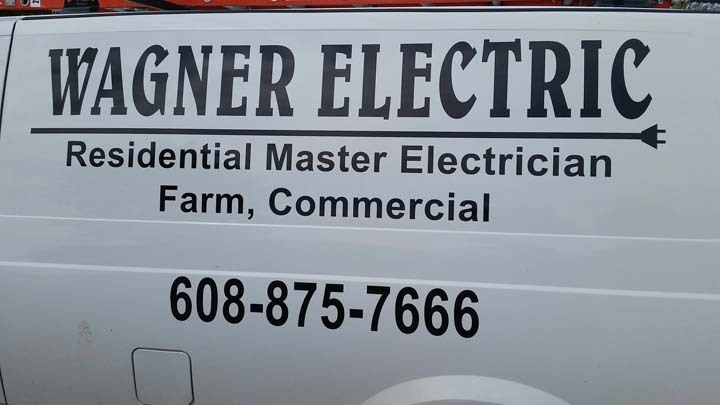 Wagner Electric - Josh Wagner, Owner, in Wauzeka, WI, is a leading electrician serving Prairie du Chien, Ferryville, Bloomington and the surrounding areas. 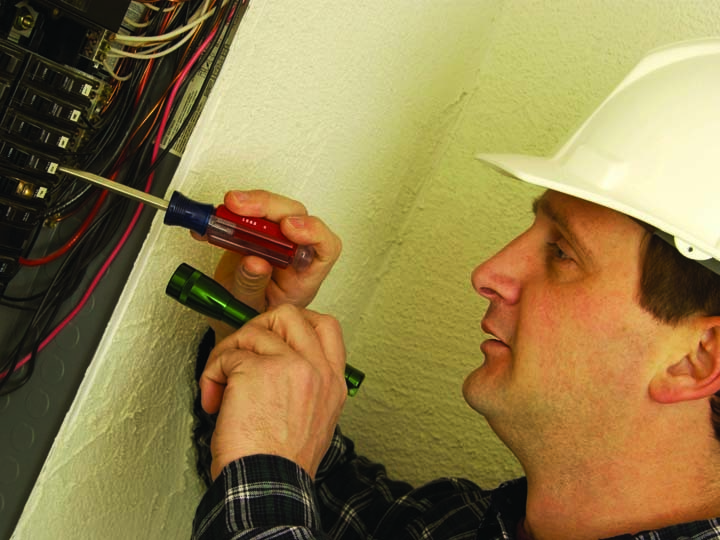 The owner is a Master Residential Electrician and offers his services for residential, farm, and commercial needs. We also specialize in new construction and remodeling. 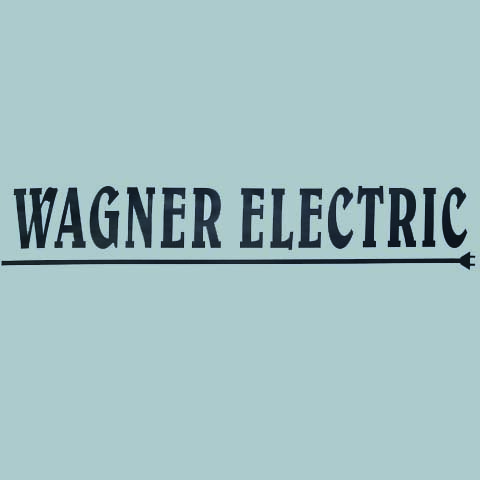 For all your electrical needs, contact Wagner Electric - Josh Wagner, Owner in Wauzeka. 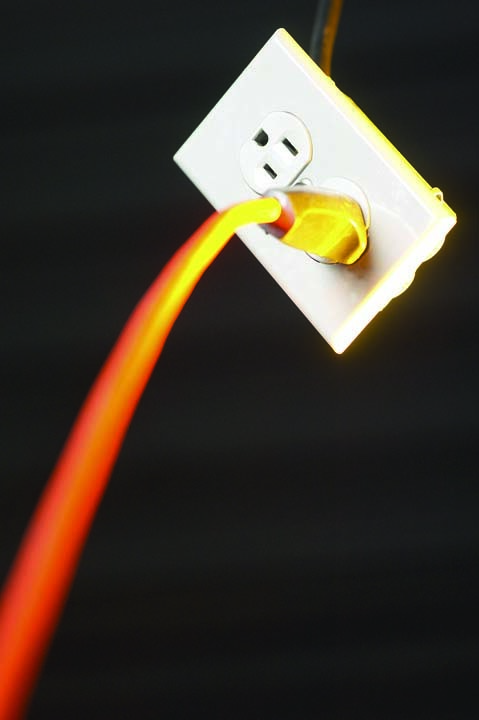 Wagner Electric - Josh Wagner, Owner is proud to serve our local area which includes Prairie du Chien, Ferryville, Gays Mills, Bloomington, and Crawford and Grant Counties. 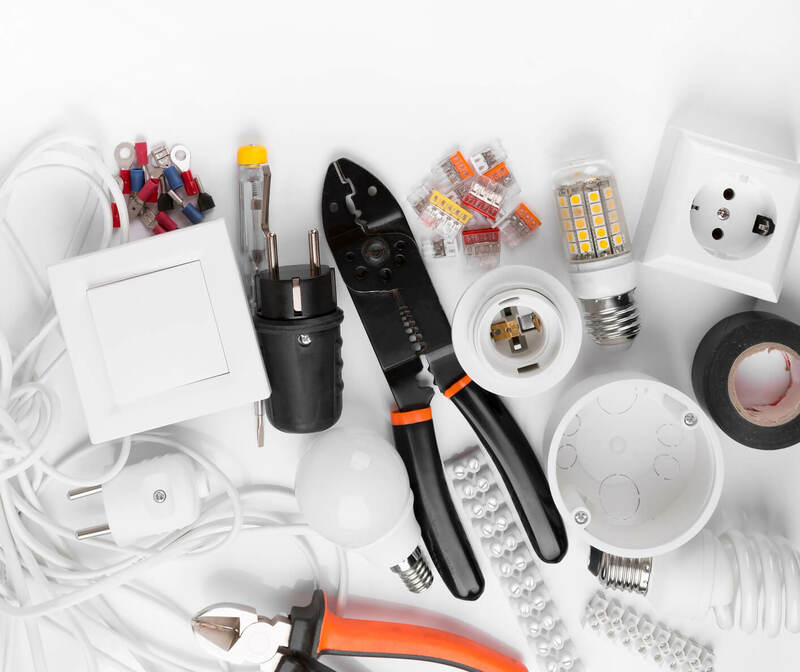 We specialize in New Construction, Remodeling, Service Upgrades, Mostly Residential, Landscape Lighting, and Over 18 Years of Experience.